V&V has extensive experience in providing legal counseling on an international level, both to overseas businesses planning to venture into U.S. markets and to U.S. companies operating multi-nationally. We have handled cross-border transactions in all of our areas of practice, and our services include the application and effect of U.S. laws both in the United States and abroad. Our attorneys excel in counseling overseas organizations on U.S. tax laws, particularly their effect on cross-border transactions. Our firm assists its clients in structuring their international activities so as to minimize the impact of both U.S. and foreign tax laws. For overseas businesses entering U.S. markets, we offer a full complement of corporate, commercial and financial representation for their continued operation in this country. The firm has represented a wide range of international clients, including manufacturers of consumer and industrial products, and providers of services from telecommunications to engineering and design. Our clientele includes entities in Europe, South America, Africa and Asia, as well as U.S. businesses with multinational operations. Our U.S. clients rely upon us to provide them with the guidance necessary for the conduct of their overseas operations. 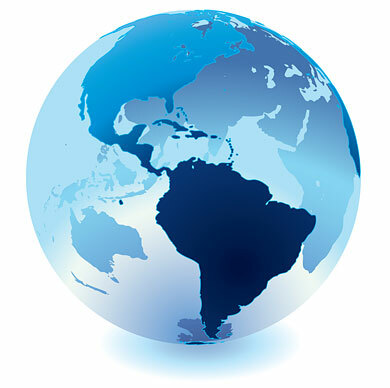 Accordingly, to complement our services, we have correspondent affiliations with litigation and commercial counsel and financial advisors in many countries throughout Europe, North America, South America, Asia and the Caribbean. We have developed particularly long-standing and close working relationships with our foreign affiliates throughout Europe, and in Mexico and Canada. Together with these correspondents, we have provided services overseas in mergers and acquisitions, tax, financing, litigation, arbitration, real estate and other commercial, corporate and financial transactions and dispute resolution.